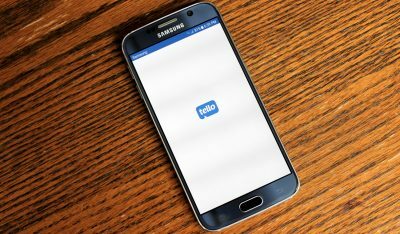 Ting has announced that in February 2015 they will launch a GSM service alongside their current CDMA offering from Sprint. Up to this point Ting has been strictly a Sprint mobile virtual network operator (MVNO) meaning their customers are using Sprint’s network and consequently only phones that work with Sprint are available on Ting. Sprint has also imposed onerous restrictions on new devices, blocking some completely for an entire year like current generation iPhones, or requiring other new devices to be purchased directly from Ting at full price. With this announcement, many of the problems I had with Ting could soon be resolved. 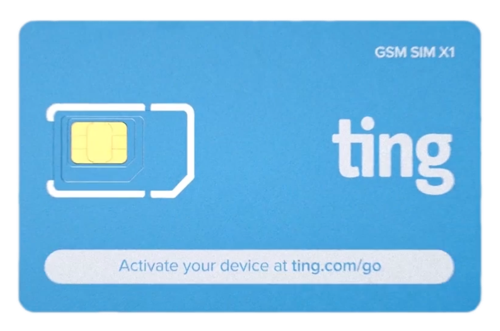 Being able to buy any unlocked GSM device and bring it to Ting simply by popping in a Ting SIM card will be a major improvement to the current system. People who have a phone that is compatible with T-mobile or AT&T should be able to switch simply by ordering a SIM card from Ting and activating their current device. Now, just about any smartphone made in the last couple of years, assuming it was purchased unlocked at retail or from a major carrier, can come to Ting. 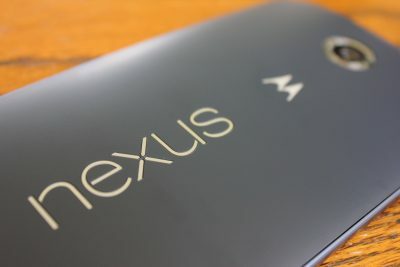 That includes the latest and greatest iPhone and Android devices, provided they’re purchased unlocked or fully paid for and can therefore be unlocked. In other words, no more device whitelists, greylists or blacklists. Although Ting has not said who their GSM network partner is, if you look at Ting’s GSM coverage map next to T-mobile’s they are identical. 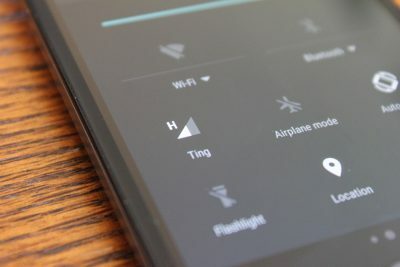 Based on the coverage maps, it appears that Ting will be using T-mobile’s network to provide GSM service to their customers. The option to choose between whichever service (GSM vs. CDMA) that provides the best coverage and speed in your area. 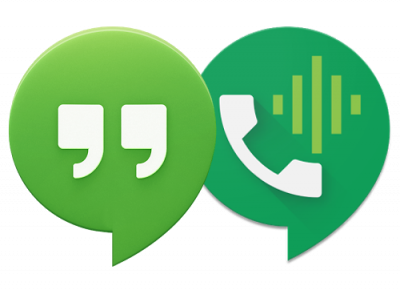 The option to choose from any unlocked GSM device or Sprint CDMA device – this will cover the vast majority of devices available on the market. The ability to easily switch from either T-mobile or AT&T simply by putting a Ting SIM card in your current phone. The ability to pool minutes, texts, and data usage between both CDMA and GSM devices. If you would like to be updated on Ting’s GSM rollout you can sign up for email updates directly from Ting at the end of their blog post.